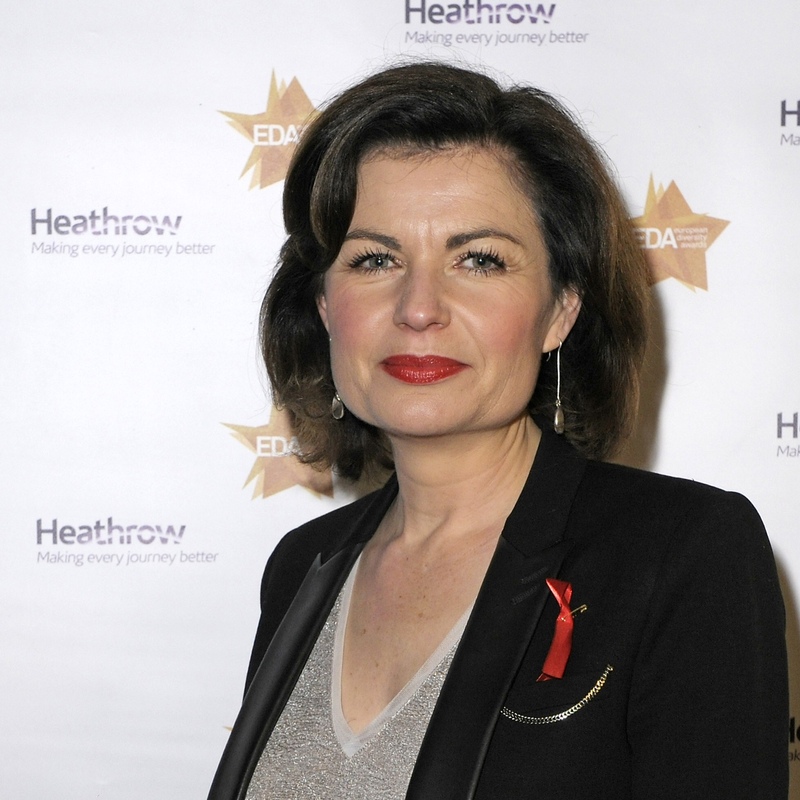 BBC journalist Jane Hill has been named as the host for the inaugural Diversity in Media Awards at London’s Waldorf Hilton hotel on 15th September. 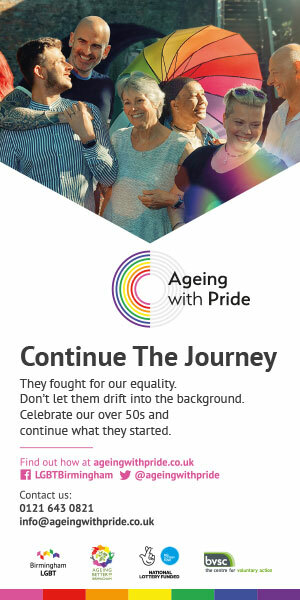 The latest initiative from The Global Diversity Company, these new awards will highlight outstanding contributions made by individuals and organisations, whose commitment to diversity and inclusion helps ensure that print, broadcast and new media are a true reflection of 21st century society while, at the same time, encouraging everyone regardless of background to pursue a career in the media. Speaking about her role as host, Hill said she was very much looking forward to hosting the awards. The Diversity in Media Awards will fund educational opportunities for aspiring media trainees, providing real opportunity where it’s most needed. Nominations will be taken from members of the public and decided by a panel of judges from across the media. Colin Campbell – Austin, from Telegraph Media Group, will head the judging panel.